Gardening There are 3 products. 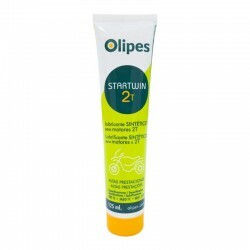 Startwin 2T Special is a special synthetic base lubricating oil for 2 - stroke air cooled engines with oil - petrol mixture lubrication system. 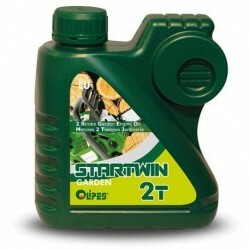 Startwin 2T Garden is a high performance synthetic oil specially developed to meet the most demanding lubrication needs of two-stroke petrol engines. 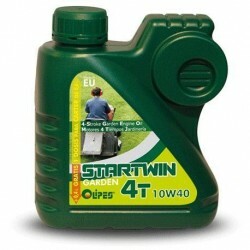 Startwin 4T Garden is a state-of-the-art semi-synthetic multi-grade lubricating oil specially formulated to meet the demands of 4-stroke engines.